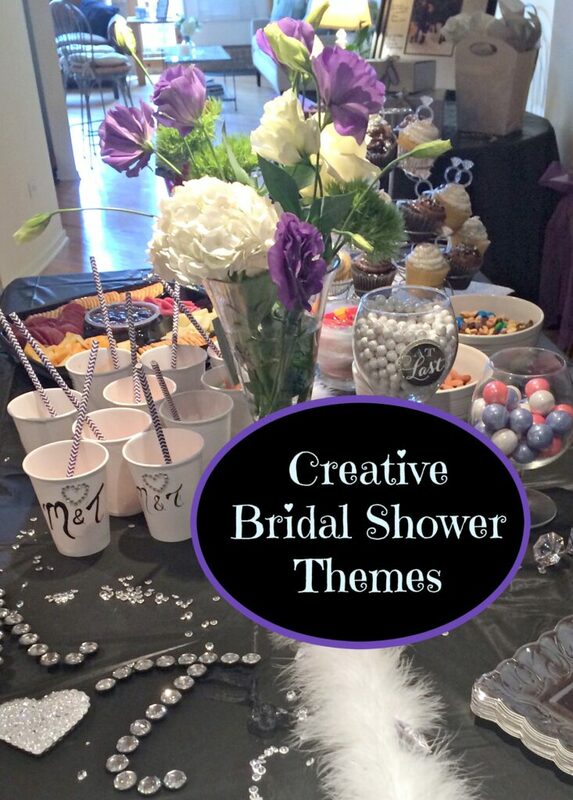 Did you know that in 2014, the average cost of a wedding in the US was $28,671? In New York City in 2010, the average cost of a wedding was $70,730! Isn’t that crazy? 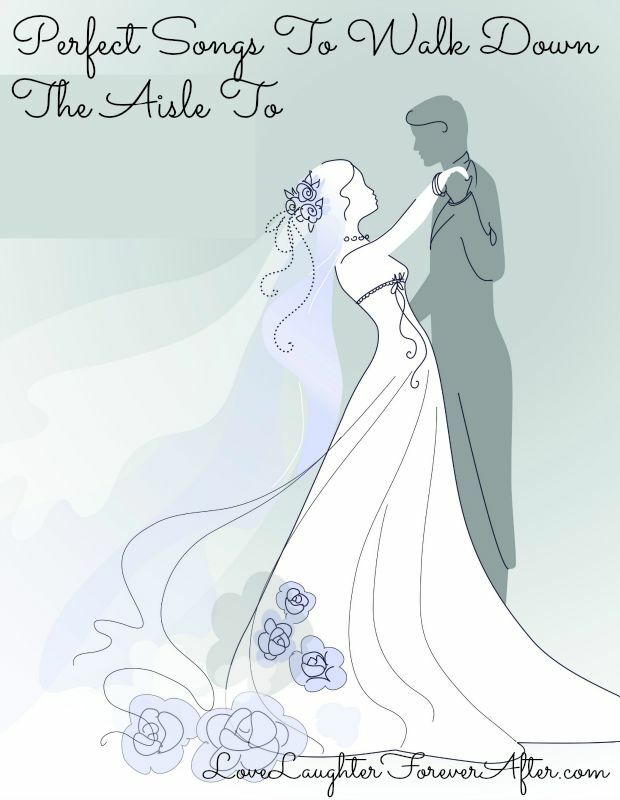 Many young couples go into debt to have the wedding of their dreams, and many of them are still paying off their weddings 7 years later! We all know how expensive weddings can be! 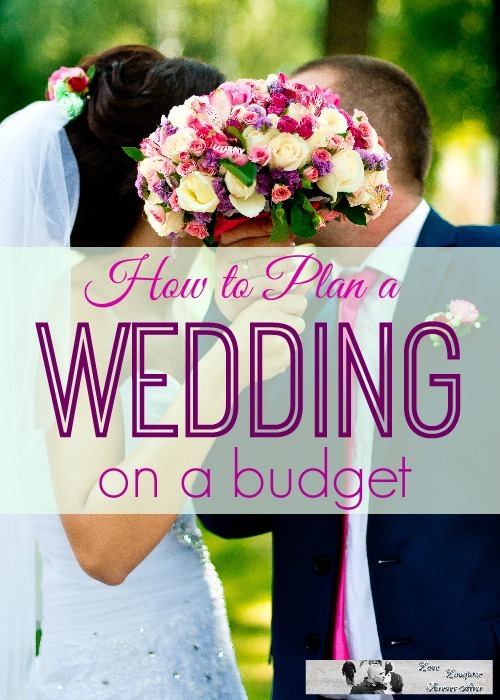 So today I wanted to share with you 7 ways to save money on your wedding brought to you by some awesome blogs from around the web! 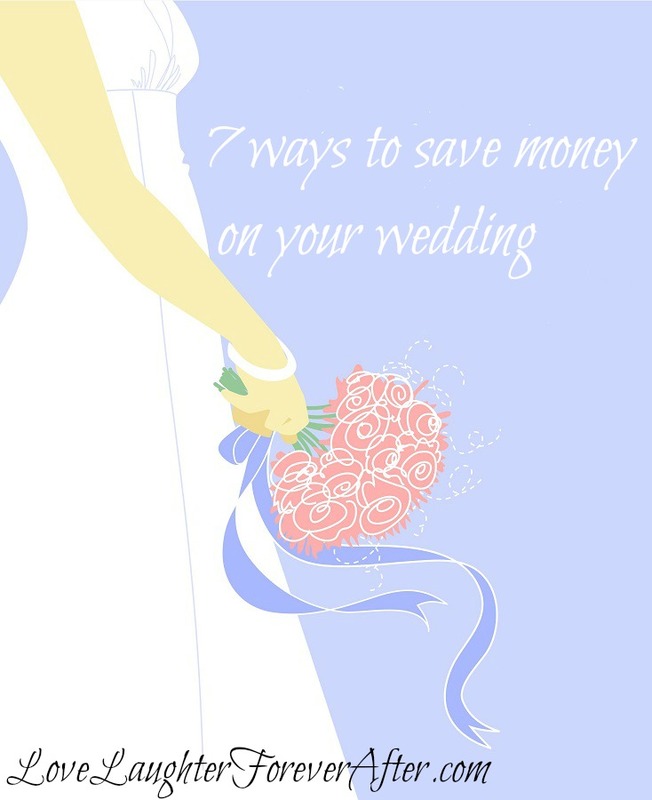 Here are 7 greats ways to save money on your wedding! I think that is a valid question. It is also one that was asked of me recently. I wasn’t sure why they asked me that because I do have a wonderful husband. It wasn’t like I married a scum bag or anything. The question does however come up in conversation at time. 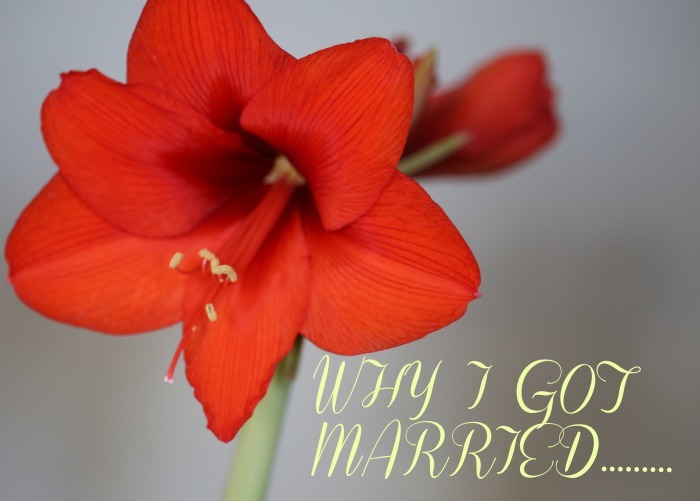 So why did I marry? The big why? I guess the answer is why not? I met the right person. That always turns into the next question “How did you know.” I can say I did a lot of interviewing. The real answer is I knew myself. I knew what I wanted in a person and what I was willing to deal with. I never saw the need to partner up. I wasn’t the girl that went to college to get her MRS> degree. I wasn’t the girl that waited for a guy to call. I was the girl that demanded i be treated a certain way and if I wasn’t then I quickly cut the chord. This is the wonderful response to why did I marry. I just couldn’t imagine not speaking with my husband everyday. I could imagine not seeing him or hearing from him daily. He was frankly the one person I always wanted to talk with. That is why I got married. If you ask me now why I am married I would say I found a true partner. 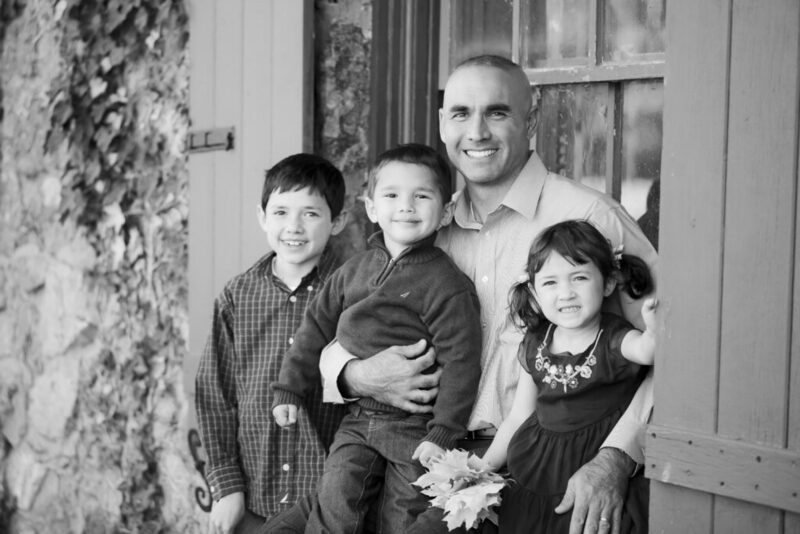 He is a wonderful husband and father. He cleans a mean kitchen and does the laundry because I hate it. He has minor flaws which are far less than mine. He laughs loudly and cares deeply. He is still the person I call everyday or text even though he currently works out of the house with me. We try to remind one another everyday that we love one another. If you are asking yourself why did I marry? Then you need to ask yourself are you putting enough into your relationship to be successful try our stay home date ideas. 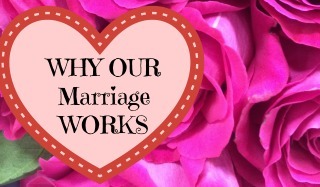 I believe that marriage is a commitment and it is your job to work on your marriage daily.